Stand up for Literacy and Roar! The people and animals in the SunMoona Pride challenge you to Read and Roar with your Pride! Roar for reading! Challenge your friends and family to stand up for literacy; to post a video of their own! Based on the Moonbeam Gold Medal Winning eBook, children are the heroes in a fun and interactive adventure to help animals from around the world find the secret letters! 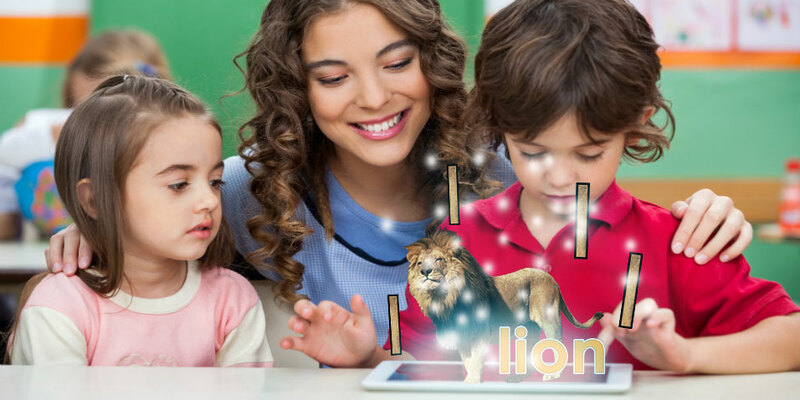 In celebration of literacy and the launch of the iKnow ABC Adventure App on iTunes, gather your loved ones, people and pets, make a video while reading your favorite passage or singing some lyrics to your favorite song and ROAR! Post your video to promote reading and for the love of animals everywhere. 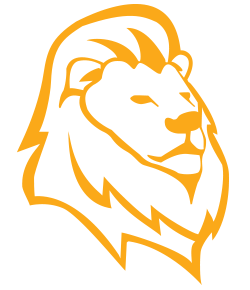 Join The SunMoona Pride for the iKnowABC Challenge Roar for Literacy this Fall! Grab your friends, your family, your pet and your favorite childrens book or song. Go to your favorite place! Shout out your city and state! Set up your camera and get ready to read! Record and read your favorite passage. Be sure to give us your best “ROAR” at the end. Express yourself in under a minute and make sure to challenge your friends! Make it an adventure, dress up, sing, dance, inspire your viewers to pick up a book! Challenge your friends and family to stand up for literacy; to post a video of their own! Post to all social media outlets in show of your support! Include Link for the iKnow ABC Adventure to support Take Pride Learning in their mission lead young readers into a lifetime of learning!